Two tech giants and Apple competitors revealed their earnings for the past quarter today, with Google missing estimates despite solid revenues and improved profit, while one of Microsoft's first in-house tablet attempt was shown to be a certifiable failure. Google reported income of $3.23 billion on $13.11 billion in revenue for the quarter ending June 30. Including its Motorola operations, Google's revenue was $14.11 billion, up considerably over the $11.81 billion figure it posted for the year-ago period. Net income for the year-ago quarter was $2.79 billion. 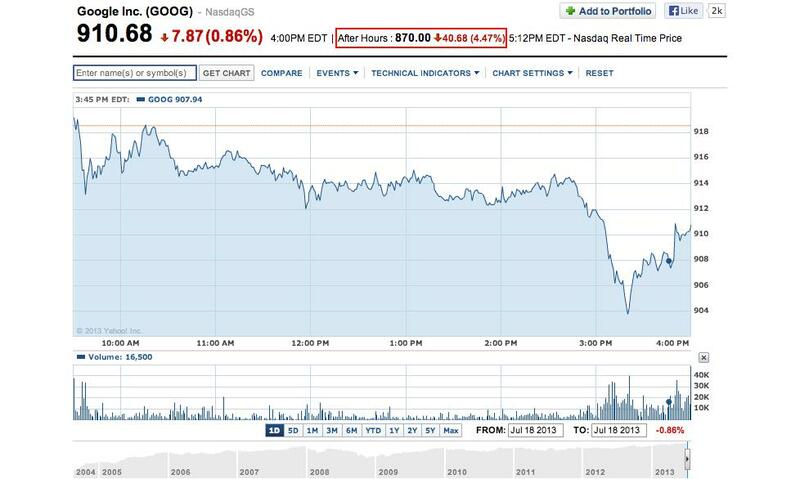 Despite the rise in both profit and revenue, Google shares dropped more than five percent in after-hours trading. The search giant reported that the average price it receives for its online advertising business had declined six percent year-over-year in the second quarter. That decline came in the wake of a four percent drop from the first quarter. The Motorola division, which is preparing to launch a new flagship phone, saw revenues of $988 million in the quarter. That division has continued to lose money for Google, posting a loss of $342 million this past quarter. Microsoft, meanwhile, posted lower-than-expected quarterly earnings, reflecting the software giant's continuing struggle to adapt to the new computing paradigm. The Redmond company's revenue for the quarter rose 10 percent to $19.9 billion, aided in part by sales of its Office productivity suite. Analysts, though, had expected Microsoft to post $20.7 billion in revenue. The Windows maker saw a net income of $4.96 billion for the quarter. In the year-earlier period, Microsoft posted a $492 million loss, its first quarterly loss since going public in 1986. That negative figure stemmed largely from a massive writedown for its online services division. Once again, Microsoft was forced to take a sizable writedown this quarter. This time the firm wrote down 66 cents per share on its failed Surface RT device. Microsoft recently cut the price of the Windows RT-based Surface unit, which has struggled to attract consumers even though it was meant to take on Apple's bestselling iPad. 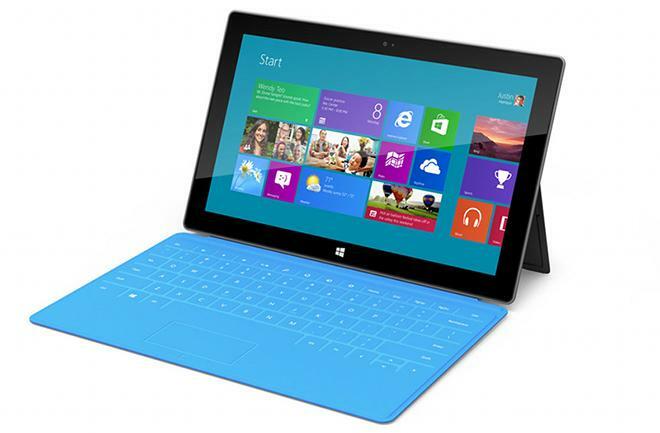 The total value of the Surface RT writedown came to $900 million. Microsoft representatives said the company is aware of its problem in competing with the iPad and is working to address it. ""I want to be very clear," said Microsoft CFO Amy Hood, according to The Wall Street Journal, "we know we have to do better, particularly on mobile devices."